Straws/Milliners needles in bulk quantities of 1000 loose sewing needles wrapped in black paper. Milliners needles are sometimes referred to as Straw needles and are traditionally used in hat making, hence they are called Straw because in the past so many hats were made out of straw. 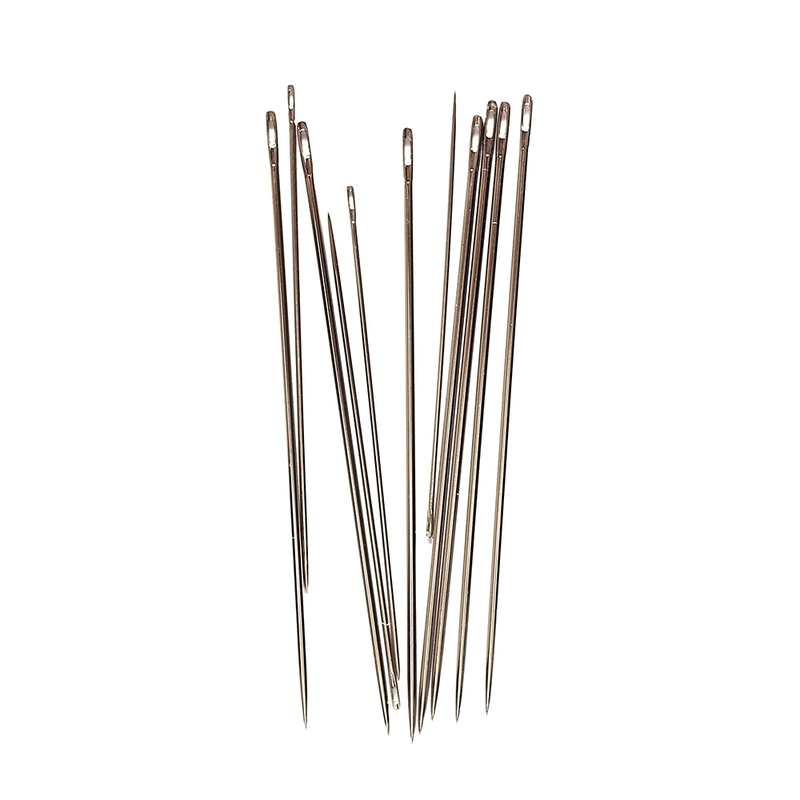 These needles are long with round eyes and ideal when used in the art of pleating and creating fancy decorative stitching or commonly known as smocking. Milliners are sometimes used in bead work.